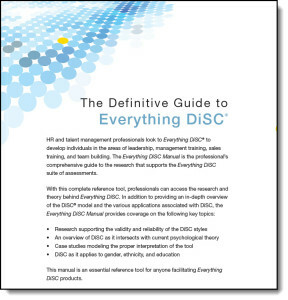 The Everything DiSC Manual is a comprehensive guide and an essential reference tool for anyone interested in learning more about the research that supports Everything DiSC. 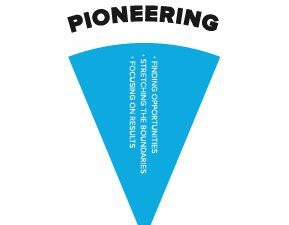 We thought we’d share some of what we have highlighted in our copies. Priorities are only part of the measurement of style. 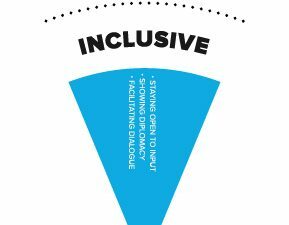 You can see below that the priority for the S is Support, Sincerity, or Inclusive depending on the focus and context of the profile. 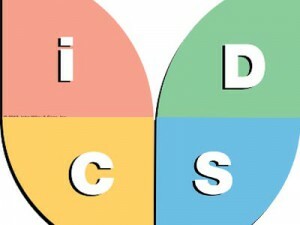 The dot is seldom in the center. 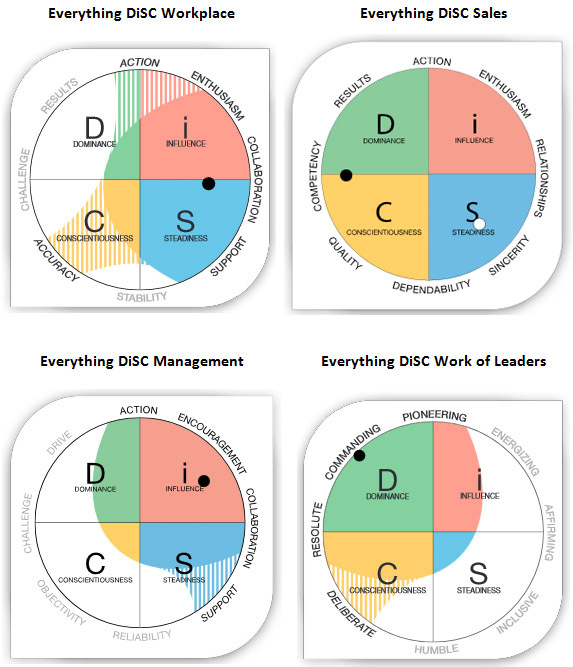 If you take a DiSC assessment today and again in a year, your results should be very similar. 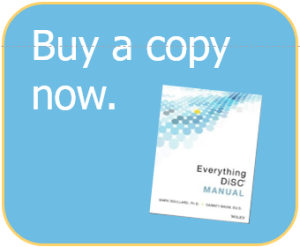 The Manual is full of additional information. 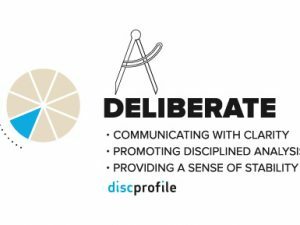 Trainers and coaches who use DiSC will be interested in the section titled “Interpretation of Results” and in the chapters that focus on specific profiles. 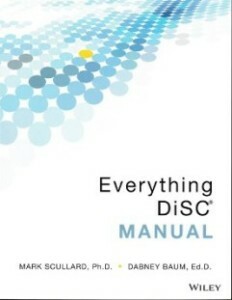 If you love data, you’ll love this book.